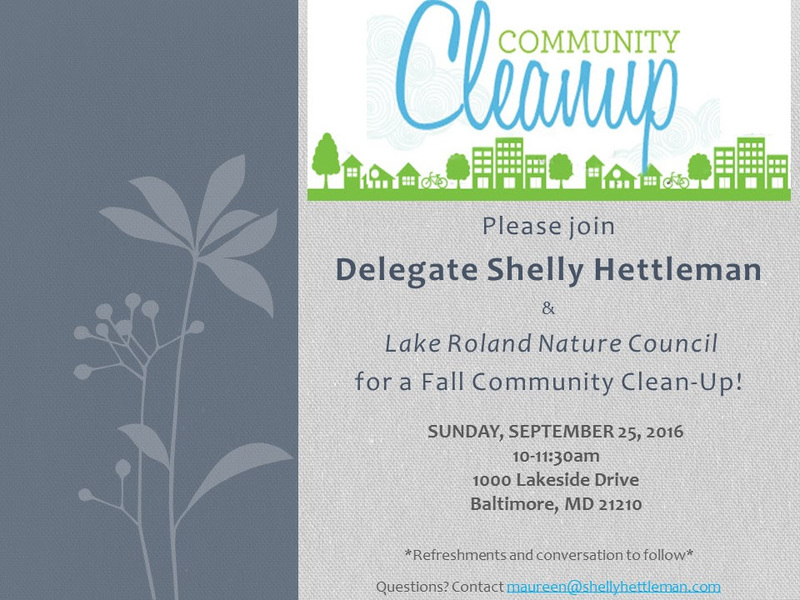 With the hotter days of summer behind us (hopefully), and before we get into overdrive for the November election & General Assembly preparations, please join me on Sunday, September 25th, for an outdoor clean-up activity at Lake Roland, one of our 11th district jewels. Below are the details and you can RSVP here. We'll have a chance to clean-up the park, chat and enjoy refreshments so that you can be home well before the Ravens game! 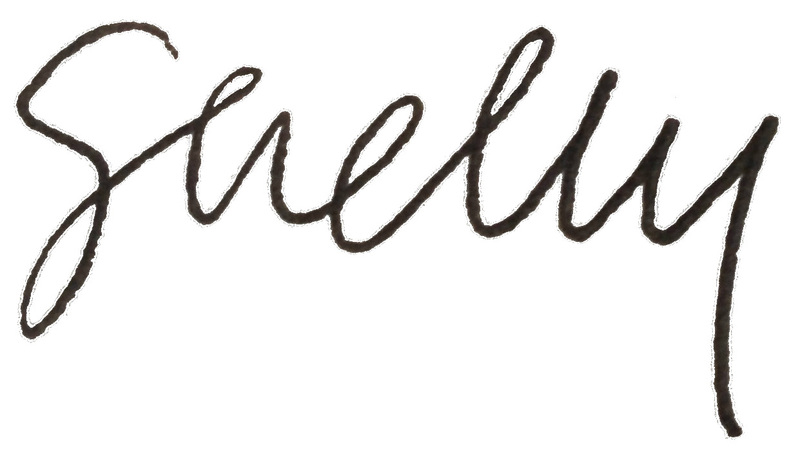 I also wanted to give you a quick update about what I've been up to. July and August were a bit slower pace than normal, but I was still busy meeting with constituents in the district about their concerns, fleshing out legislative ideas (more on that in future emails), and attending committee meetings. Even though the Appropriations Committee (on which I serve) doesn't meet regularly during the interim, we continue to have official briefings and site visits (to programs/institutions funded by the state). We visited Camp Fairlee on the Eastern Shore, that provides services to people with disabilities, and Chesapeake College. This week we head to Western Maryland to visit additional community colleges as well as Rocky Gap State Park, the correctional institution and other sites. Around the district, I'm continuing to visit schools (Pikesville Middle School, Padonia Elementary, Riderwood Elementary & more to come), I delivered meals with the fabulous Meals on Wheels of Central Maryland, spoke with professionals and clients at Prologue (a program that offers an array of services to people with mental health challenges), attended a community meeting sponsored by 1000 Friends of Pikesville to share ideas about uses for the Pikesville Armory, etc. At the end of July, I was honored to attend the Democratic National Convention in Philadelphia as one of your delegates, and to elect Hillary Clinton as our Democratic nominee for President of the United States. It was an incredibly exciting week. Many of you have asked what it was like to be at this historic event, and it felt just that -- like I and thousands of fellow delegates were witnesses to an important moment in our nation's history as Hillary Clinton smashed a glass ceiling declaring, "When there are no ceilings, the sky's the limit." It was very meaningful to be able to share this experience with my daughter, as well as the generations of women who have spent their lives paving the way, chipping away at that ceiling. Michelle Obama declared, in her incredible speech, that "this election, and every election, is about who will have the power to shape our children for the next four or eight years of their lives," and it seemed impossible that the convention could get any better. But it did. Each day there were moving and meaningful take-aways that included personal stories by speakers who were touched in some way by Secretary Clinton. Many of the speakers weren't famous or well-known, but they were ordinary Americans who had been helped in some direct way by Secretary Clinton or had an important message to share about this election, like Khizr Khan's incredible tribute to his son who died defending American troops from a suicide bomber in Iraq. Many of you have asked what you can do to make sure that Hillary Clinton is our next President. To find out how you can help, please take a few hours to volunteer and sign up here. I hope all is well with you & your family. As always, please do not hesitate to let me know if you need any assistance from the state, have a legislative idea, or just want to chat about Maryland policies or politics. Thank you for the opportunity to serve you, and I hope to see you at Lake Roland on September 25th!